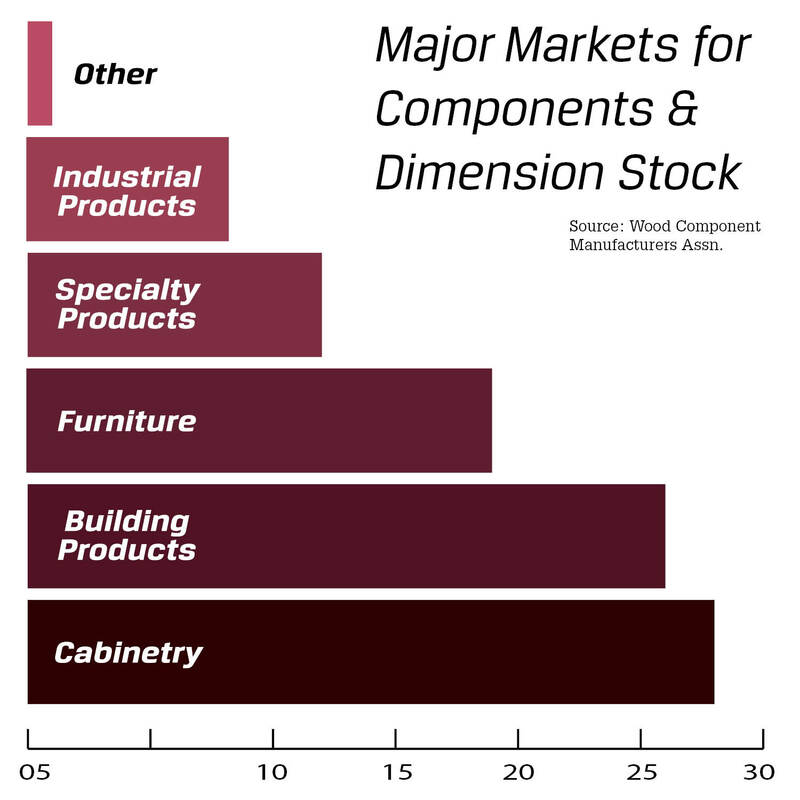 The wood components industry continues its steady sales growth, with North American manufacturers’ optimism in tandem with the improving construction, housing and remodeling markets. 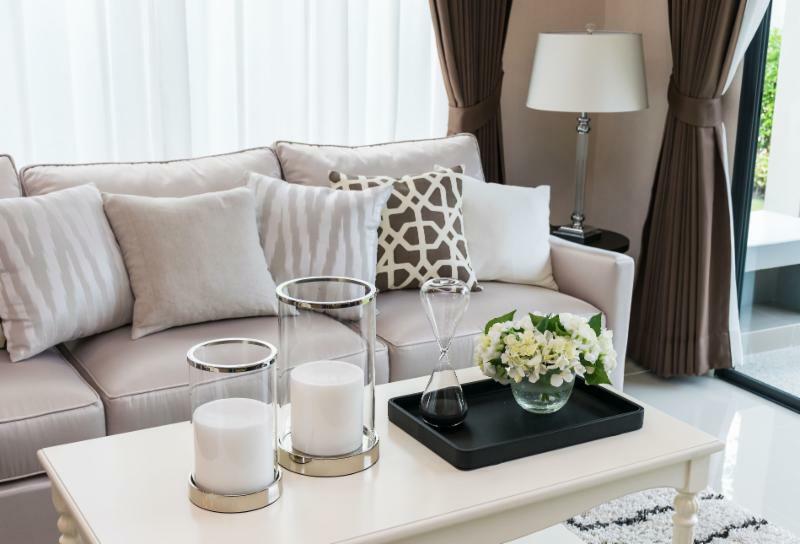 Cabinetry and furniture continue to be two of the three major markets for these products. 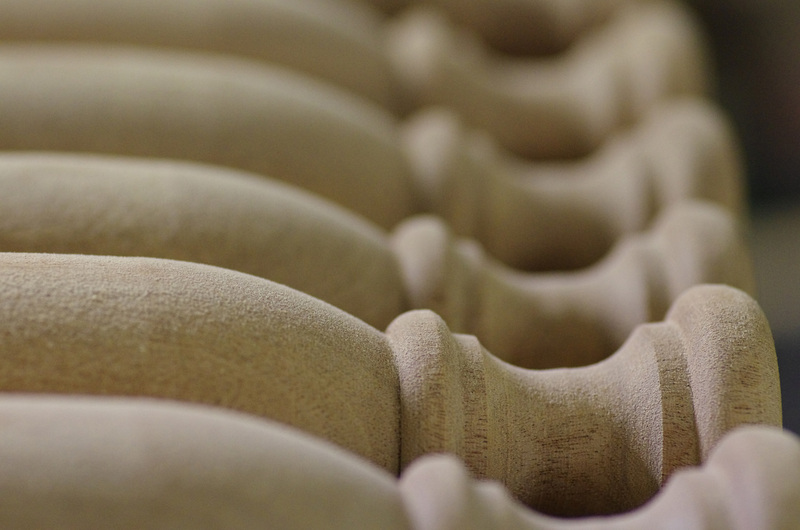 Building products, which includes interior trim, mouldings, paneling, staircase parts and flooring, is the third major market segment. Wood components are also used in decorative and specialty products, such as sporting goods and musical instruments, as well industrial products, which includes wooden handles and parts for tools, pallets and brushes. Like many of the wood products industries, concerns in the market segment continue to include: rising insurance costs, logistics and the rise in shipping costs, obtaining and retaining workers, training and education, cost competitiveness, LEED/green certification, and raw material costs and availability. 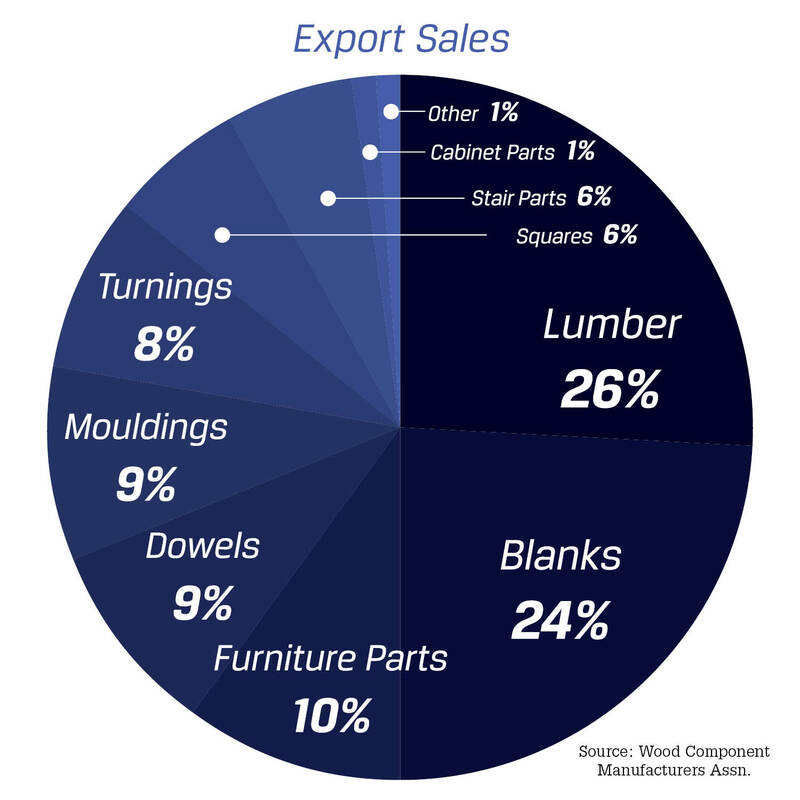 This industry is not as heavily impacted by imports as are other wood market segments. China is the top export market for wood components, followed by Canada, United Kingdom, Mexico, Germany, Italy, Vietnam and Scandinavia. 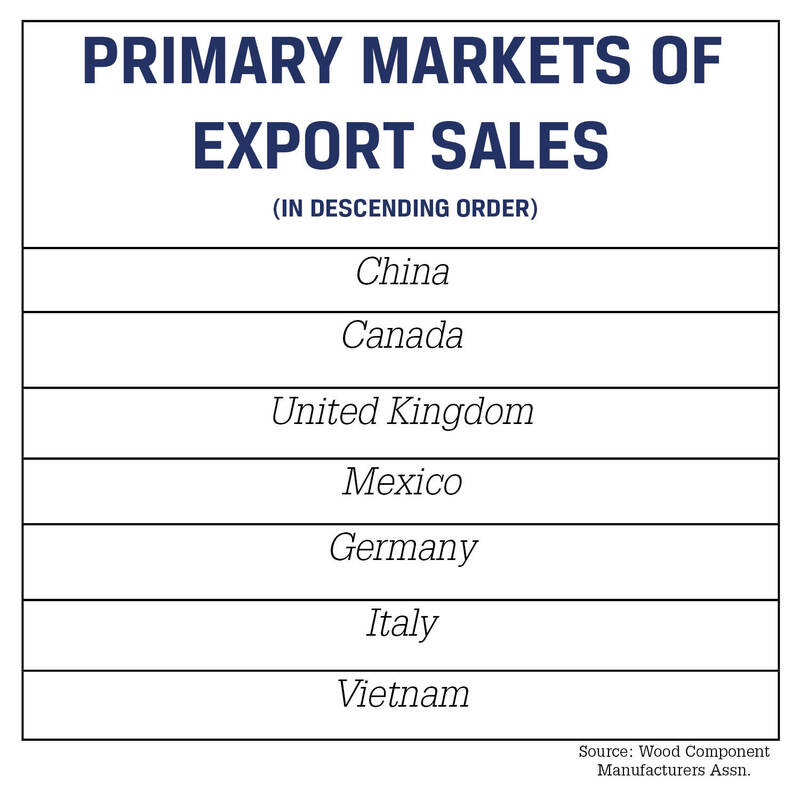 For Canadian manufacturers, the U.S. is the fourth largest market. 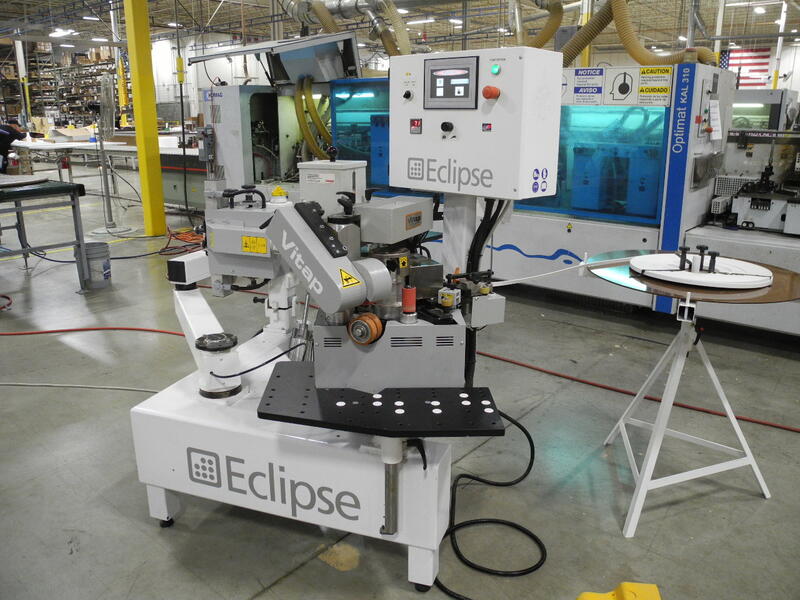 To remain competitive, component manufacturers are offering batch one processing, shorter lead times and providing added capabilities.